It's time for a giveaway. I'm so excited about this book. And even thought it's official release date is March 19th, this is your chance to get your hands on a copy now. Simply leave a comment to be entered in the drawing. Let me know if God's ever called you to a task you felt ill-equipped for. Socrates's theory of knowledge was that we already know what we need to know only we had forgotten it all at birth. So the job of education was to help us remember what we once knew. He proved this theory in the Meno dialogue. Very ingenious indeed. I think that when you are ready to learn you begin to see things that you didn't notice before. In advertising it is well known that most people will not remember seeing most advertisements for things they do not need or want. But when they do need a given product, they begin to see ads for it all over the place. That's how the mind works. We would get too bogged down in trivia if we remembered everything we saw or heard. I believe you can write about what you don't know at the start of a book if you learn enough of what you need to know before you finish the work. Perhaps God is underwriting all the above examples of wisdom. When you are ready to do as God directs you, then He will make sure you'll find the resources needed to accomplish that objective. I believe God wanted me to fly a plane as a trust issue. I'm somewhat acrophobic and I don't even like climbing the steps up into a commercial airliner! But, nevertheless, I took flying lessons and became a pilot. I even didn't crash and burn as my flight instructor said I would do if I didn't stop making human mistakes. "You're not a bird. Don't trust your body or instincts. Trust your instruments." My instructor was a Vietnam vet who was a helicopter pilot and who flew into fire zones to rescue troops. He felt fear was a great motivator! It was! I'm sure God sent me to him. Philosophy... the weight of knowing what we don't know. And then how to gleen it? Experience, study, effort, chance, prayer... time. All of the above??? Mindy, I'm in total agreement that God is big. Bigger than we imagine! Bigger than we can conceive. And just plain ginormously strong and compassionate. And we're so teensy weensy little by comparison... but we grow in His image... and his strength. I believe when we put that into our stories, we've jumped into the Moral Premise Stan Williams wrote about. It gives us the backbone to stride forward. Thank you for this timely reminder to rely on the Most High and not just on my puny brain!!! Ruthy, I don't know about you, but I need that backbone. Like Cindy, I feel inept. But as I said, God likes to take us out of our comfort zones. Love this, Mindy! 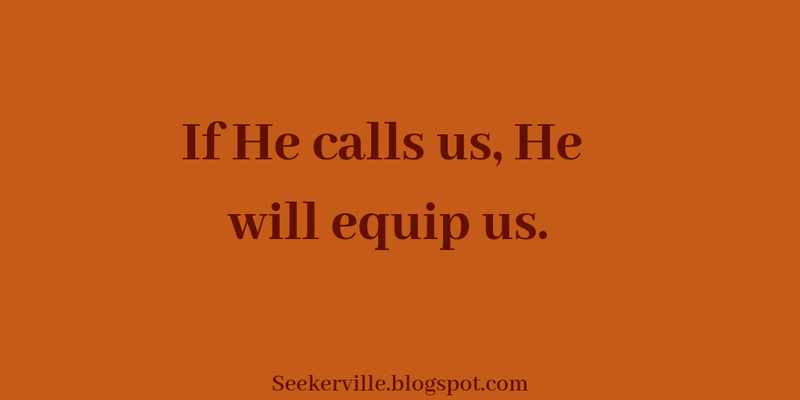 If God calls, He equips. So very true. So many examples from Scripture and throughout history to remind us, and yet, I still forget. You're tackling some tough subjects in your stories. Kudos to you! I know you treat them with dignity and give readers hope! Erica, we are a forgetful lot, aren't we? We've been studying Exodus and I keep looking at the Israelites and thinking, "What a bunch of whiners. Do they not remember everything God has done for them?" In reality, we're not much different. We may not have seen the waters of the Red Sea wall-up, but there are still things in our lives God has done that we need to recall. But do we? Not nearly as often as we should. Mindy, how true. We should look at examples of God's faithfulness from Scripture, and also from our own lives. I have one Bible that I annotate a lot, and it amuses me to see a Psalm or a Proverb with a note beside it, 2/1/88, 10/15/97, whatever, and realize that I DON'T EVEN REMEMBER what was going on 2/1/88 or 10/15/97, so He must have brought me through that. Whatever it was. Which is why I write in Bibles. Kathy, I do the same thing. Those dates don't really help me. Guess it's best just to remember that there's a reason they're there and that God must have helped us overcome whatever it was. 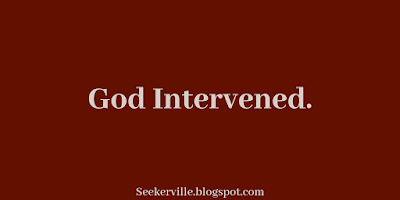 I"m so thankful God doesn't ask us to do something without equipping and intervening on our behalf. 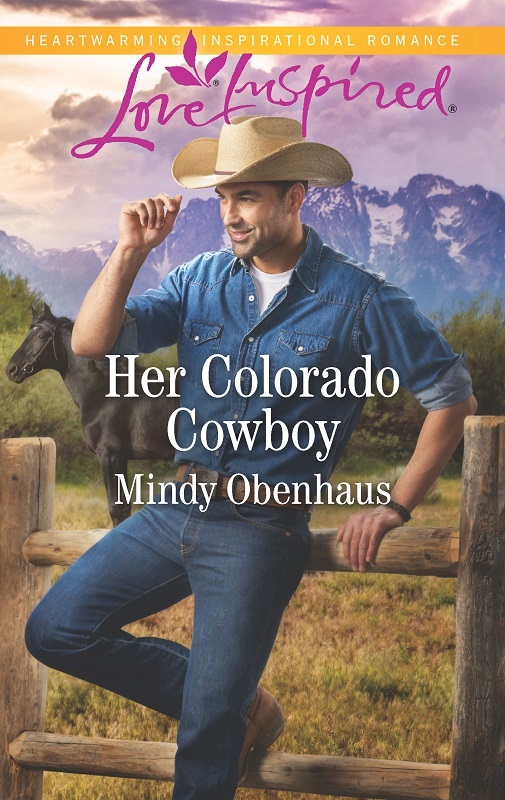 I read Her Colorado Cowboy just last night. (Received it in my reader service.) It was such a good read. Without giving away any spoilers, the incident with her son left me telling her (out loud..waking my husband ha) to HURRY!! I agree, Pat. 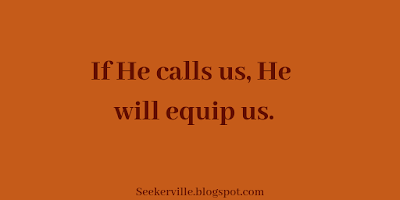 I just have to keep reminding myself that He will equip me. Great advice Mindy. To put this in an even more basic form, I feel unqualified to write a book at all. But I've done it. I've done it multiple times and I still can't figure out how God uses my ineptness to create something so beyond me. The hardest thing I've felt I've been called to is writing a book about my son's life after he passed away. Sometimes I would just sit, stare at the blank screen and cry. But the book was written, within just a few months of his passing. God found an editor for it and now it is a treasure for my family and a lasting memory. Amazing. Thanks for sharing with us today. Cindy, I didn't know you'd lost your son. I can't imagine how difficult that is. But God does promise us that all things work together for good. He called you write that book. I don't know if that was healing in any way for you, but I can see how it might be, despite all the tears shed while writing it. And now you have that lasting memory. And thank you for sharing your story with me, Cindy. Mindy, I love this post. It really spoke to me today. Thanks for the reminder that God equips us. I tend to strike out on my own sometimes, and then wonder why I'm so overwhelmed. I can't wait to read your newest book! Missy, so often what I post is because it's something I need to hear. I'm glad God wasn't just talking to me. I can relate to that overwhelmed feeling. Letting go and letting God always seems so difficult. Yet when we actually do it, things are relatively easy. Not that there won't be work involved, but there's a peace that comes with that release, chasing those overwhelming feelings away as God says, "I've got this." 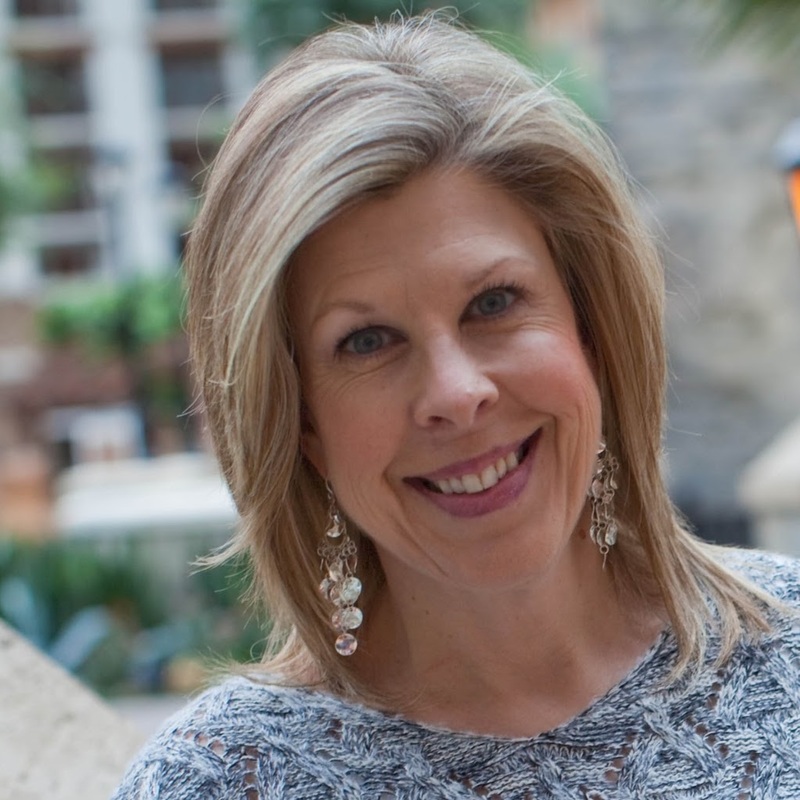 Mindy, I loved reading this article. I had to step beyond my comfort zone to write Wise Turned Foolish. It is about a guitarist from a fictitious '80s rock band who becomes a Christian. In the detailed back story I wrote in the first half of the book, I had to really know some details of using drugs, its effects, etc, including alcohol poisoning. All I had to do was read the autobiography of Slash (Guns & Roses) to get ideas for it. Because of doing this "research", I really impressed some singers I personally know who have read the book. They tell me I nailed it in those details, saying "I see myself." Wow, I bet that was some enlightening research, Faye. I'm sure it felt good, though, when you impressed your friends. Nice points, Mindy. If we trust God, He will lead us to accuracy. I'm toying with the idea of a Revolutionary War story right now, and it's, well, daunting to realize how much research I have to do before I Write A Single Word. But I live near Boston, Lexington and Concord, so it's also kind of fun. Not sure yet if I'll write this book or not, but don't want to mess up if I do. Laying the groundwork. Had to research childhood sexual abuse and SURFING for my contemporary Christmas story if you can believe that. And then there was the Oregon Trail...I can watch reruns of "Wagon Train" and say, "No, they got that wrong!" Kathy, just think of all the information you could glean from those actual places? And if you talk with people who work there, you might find yourself with some interesting tidbits to incorporate into your story. Okay, you've had to do some tough research. Did you go surfing or just learn about it? Great post, Mindy. 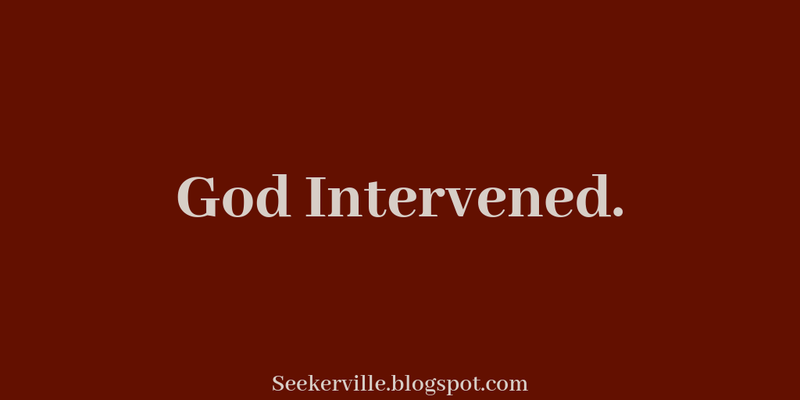 I tend to shy away from writing about things I don't know about, but I like all the comments about how God is bigger and will be there to guide us. Please enter me in the drawing. Enjoyed reading this. God called me to be a mom and I felt I’ll prep for it at the time but He supply’s our needs if we ask. Lucy, parenthood is definitely not for the faint of heart. No matter how old they get, we still want to take care of them. Thanks for inspiring me with this post. I often feel ill-equipped in my church work but I know that God expects only what he knows we can do. Thanks for the chance to win your book. You're welcome, Connie. Thanks for stopping by. Mindy, what a great post! I was just in Bible study tonight where we talked about God parting the Red Sea so the Israelites could walk across on dry land! God is in all the details and we just have to trust Him. He will never fail us, whether it's details for a book or healing of a sickness! Please enter me in the drawing! Edwina, we might be doing the same study. Aren't we glad He will never fail us? I get the 'write what you know' theory. But I always wonder if that's for that fabulous author writing deeply of the book of their heart. I think maybe if you have to write two books and two novellas a year, you've GOT to get outside your comfort zone. And write what you don't know. But I also know I'd been writing a LONG TIME when I finally earned a contract...and it was the romantic comedy with cowboys that sold. And I've always wondered if I brought some authenticity to the voice in those books. Because I know rural life. I know cows. I know cowboys. Mary, writing almost always takes me out of my comfort zone. Some just take me farther than others. You bring up a good point, though. Perhaps write what you know is good when we're at the beginning of our writing journey. But what if you write everything you know? Then what? Good thing we never stop learning, both in life and in writing. I remember the night well. I was sitting on the edge of my bed, in our dormer bedroom, my head leaned against the slanted ceiling, with tears streaming down my face. I'd felt like all life had been sucked from me, and I was drowning in exhaustion - spiritually, mentally, and most of all physically. I asked God, "Why did you choose me for this? ", a continual loop as I didn't have the mental capacity for more. God had seen fit to call me as a MoM - a mother of multiples. He gave me all the tools necessary, though I couldn't see it at the time, to love and raise our twin babies for Him. Those first few years were the hardest, and some of the loneliest, days of motherhood. But God. :) After that, we had two more, singletons those times, and I'm thankful I didn't have to go through those first few years with two babies at the same time again (I know there's a huge fascination with reading about twins..but oh my!). Thanks for the great post Mindy. I really appreciate what you wrote. Oh, Lee-Ann, becoming a mom is always a challenge. But it takes a special person to be a mother of multiples. And God hand-selected you specifically for that task. He knew what you could handle and what you couldn't. He knew you would need to lean on Him during those trying first years. Bless you, and thank you for sharing your story. What an encouragement you are. I can only imagine how tough that was, Lee-Ann! Bless you for asking God to help you through that rough time. Your kids will be blessed by that! I have learned to trust. Mary, that is all any of us can hope to do. 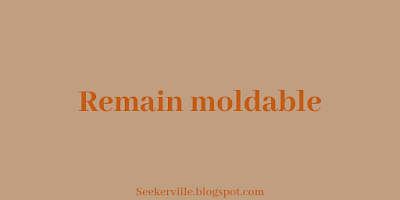 Very very Nice Blog .I Have Read Your Post It Is Very Informative And Useful Thanks For Posting And Sharing With Us And Your Writing Style Is Very Nice. Sometimes for me I think my somewhat fearful complaint of ‘Lord I can’t do that’ is really a rebellious ‘I don’t want to’or ‘I won’t’. But as I submit my will to His, I find He takes away the fear, enables me, and in the end, graciously blesses me. He is a good Father! Thank you for the timely post. I’m heading to a mission trip this weekend and I’ve been asked to give a short talk. ‘Lord, I can’t.’ Yes, you can. I have equipped you and will give you strength. I will be with you and my peace I give you too.’ Thanks for sharing, Mindy. Anne, I'm glad I'm not the only who throws out those same complaints when God calls me to do something I don't want to do. Why don't we just realize that things will be so much better if we simply go ahead do what it is He wants us to do? I will be praying for you as you head off this weekend. Please let us know how your trip went. Y'all be sure to send me your Valentine's Day favorite memories!! I'll be putting together the post for next week. I'd love to hear about your favorite romantic moments, your favorite Valentine's memories (it doesn't have to be romantic, it can be about family or friends). Please share with the Seeker email address (at our Contact link)! 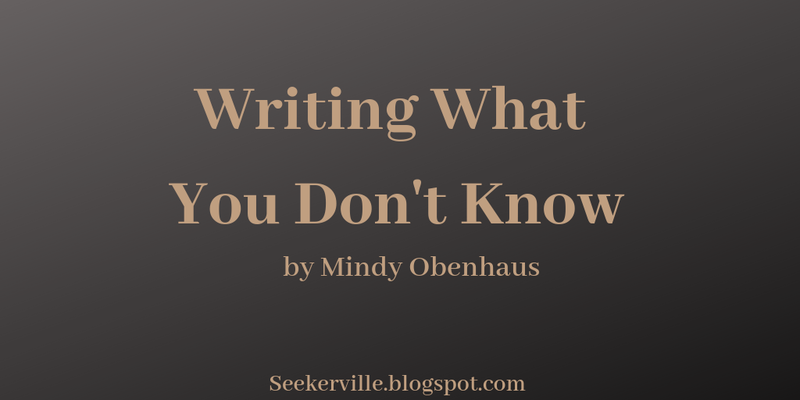 "It's better to write what you don't know than to write what you 'know' that ain't so." 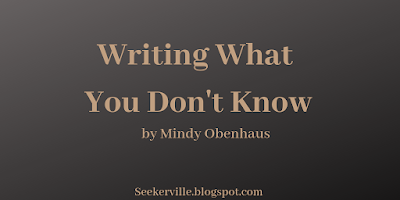 Mindy, I'm writing one of those "don't know" stories at this very moment. Thank you for such a timely post and words of encouragement. God is already bringing people into my path to help me too. Isn't He amazing!?! He is indeed, Crystal. And I'm so glad. Wonderful and inspiring post, Mindy! 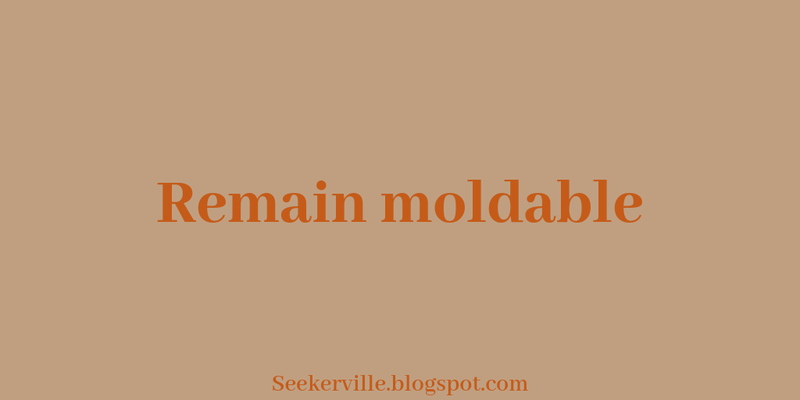 Although I'm not a writer, I enjoy reading the amazing Seekerville posts. Such great thoughts and advice--and such awesome people here! Your new book looks and sounds fantastic! Cowboys, Colorado, and mountains--a great combination! Please throw my name in the cowboy hat for a chance to win. Winnie, this post is applicable to everyone, writer or not. You're in.